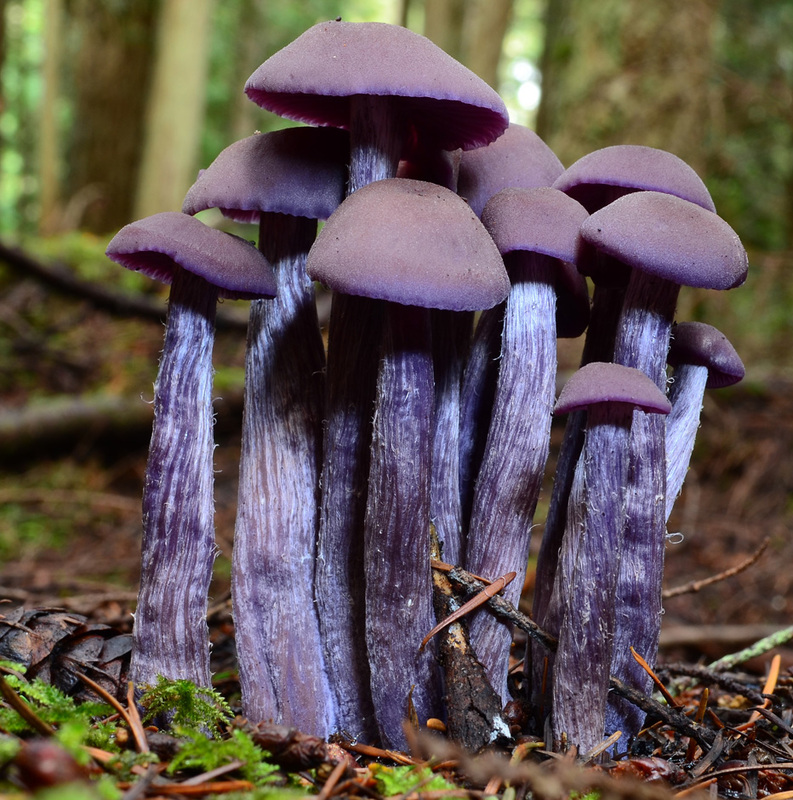 Keys to Mushrooms of the Pacific Northwest — From a panel of local experts, these keys can be applied in the field to identify Northwest fungi. Matchmaker, Mushrooms of the Pacific Northwest — A free program, for Mac or PC, that helps identify thousands of Northwest mushrooms. Matsutake Mushroom, A Guide for Finding and Picking — In-depth advice on where, when and how to locate the pine mushroom. MushroomExpert — More than 1,000 North American species described and illustrated. Mykoweb — Descriptions and photos of 500 California mushrooms, plus abundant mycology resources. Washington Mushroom Harvest Rules — The rules vary widely among federal, state and local land agencies.